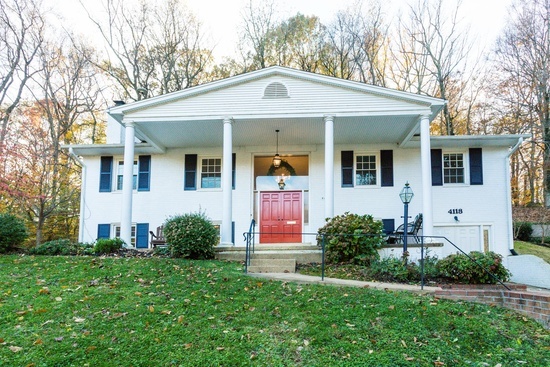 This is an awesome bargain under $1 mill in the "Hills of North Arlington"
This stately home sits high on the hill at the end of a culde-sac, tucked away privately into the back of a beautiful mature wooded lot with a perfect little flat, green, grassy yard creating a private, safe, sanctuary for entertaining or activities. 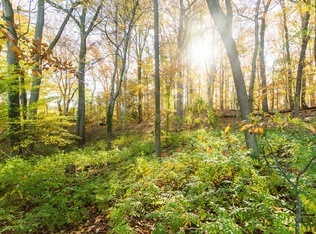 The best secret of this home is a small trail leading from the back of the house, through the trees, directly into Taylor Elementary School creating easy access. The floor plan of this home is quite spacious with many options and opportunities to fit any lifestyle. 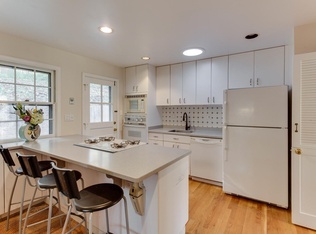 Kitchen is large and open with a large island. 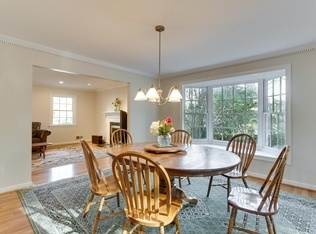 The large formal dining room sits right off of the kitchen with a huge, eastern exposure, bay window allowing an abundance of morning sunlight into the home. Master bedroom boasts a gorgeous and spacious bath with soaking tub, standing shower and dual vanities.